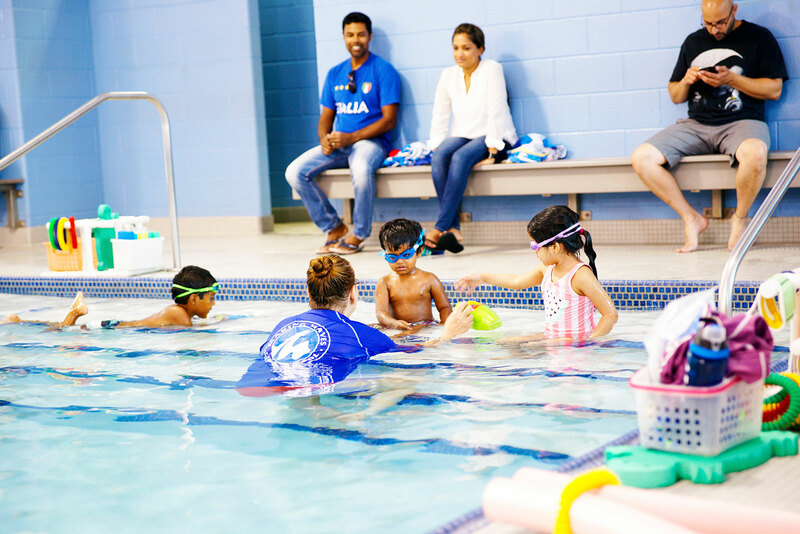 Between our four swim school locations in Brampton, Milton, Mississauga and Vaughan, Making Waves Swim School currently teaches over 6,000 students per week in learn-to-swim programs. 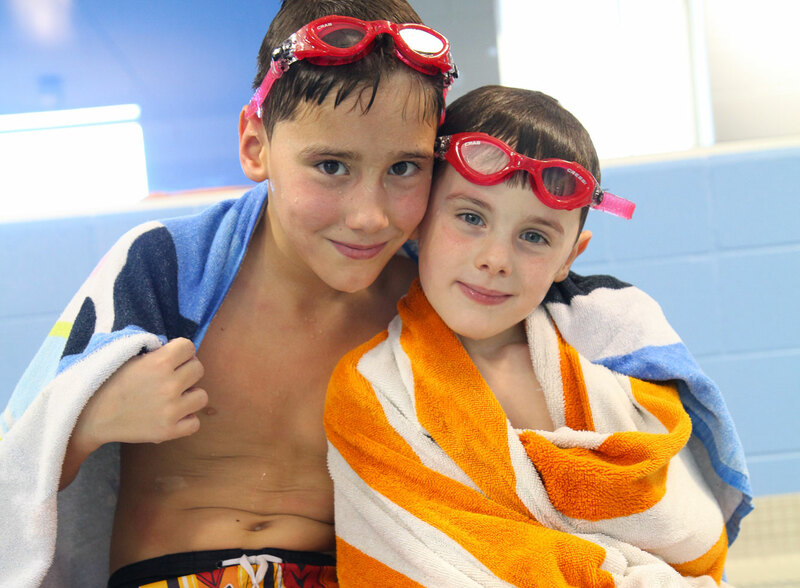 Whether you’re a parent hoping to get your little swimmer in the water or an adult interested in improving your own swimming skills, we’ve got it covered! Browse our swim programs below to find the right one for you. Start making waves with a free assessment to determine what swim level to register for. 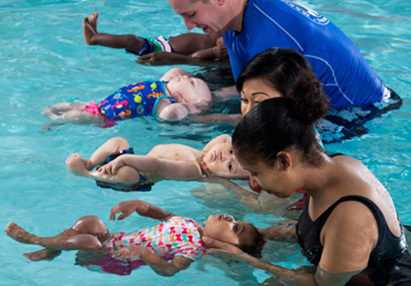 Build your child’s confidence in the water while having fun with our parent and baby swimming lessons – ages 2-23 months. 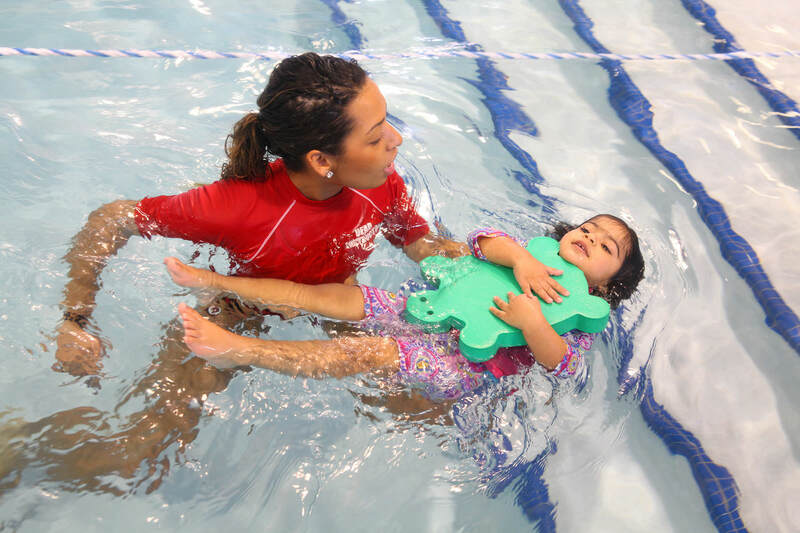 Keep your child moving and increase their swim skills a little further – ages 2-5 years. 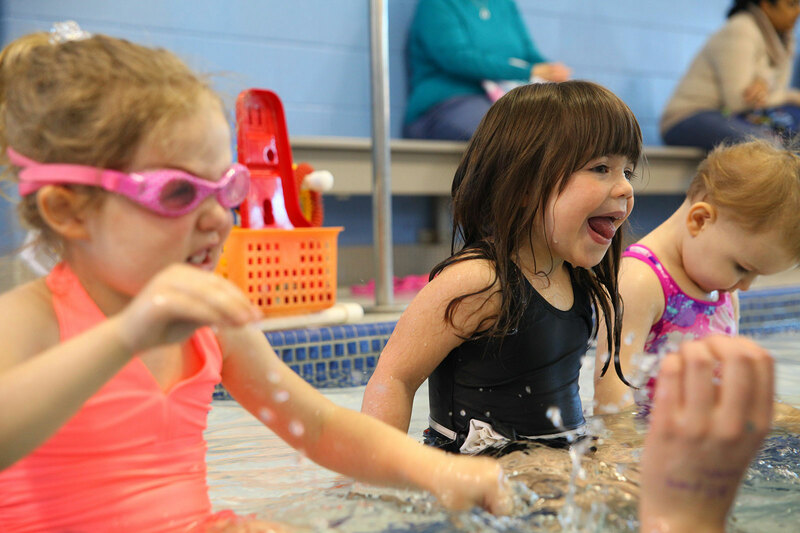 Front crawl, back crawl, breast stroke, side stroke…Your child will learn it all in this 10-level swim program! Ages 6 years and older. Learn how to swim in deep water or simply improve a stroke with our teen swimming lessons – ages 13-18 years. 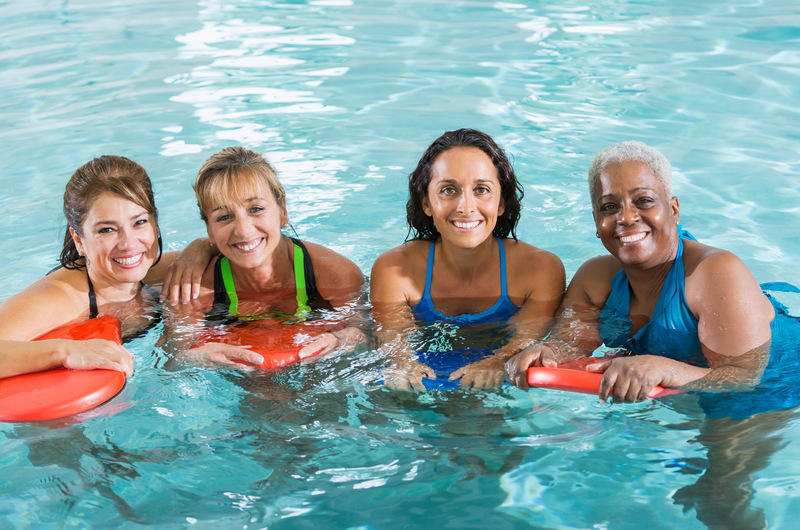 Our adult swimming lessons are the perfect way to gain confidence to enjoy being in and around the water, regardless of skill level or swimming ability. A great aerobic workout and a fun way to stay fit for people of all ages and all fitness levels – at our Brampton swim school. From Swim Patrol to Bronze Medal classes, we offer a variety of Lifesaving Courses so you can learn essential lifesaving skills. 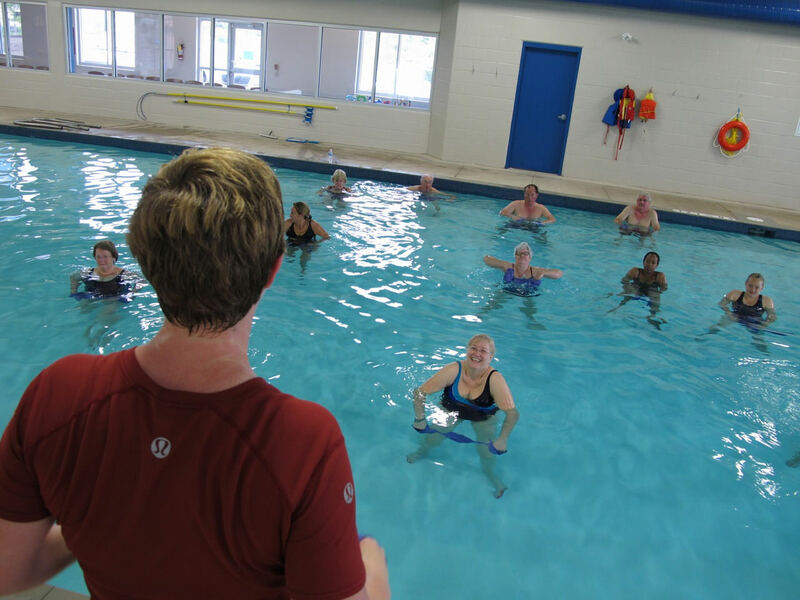 If you’re over the age of 15, register for the Water Safety Instructor program (WSI) and help others start making waves in our indoor swimming pools! An exclusive (and convenient!) two-week swimming program offered during your busy summer months.